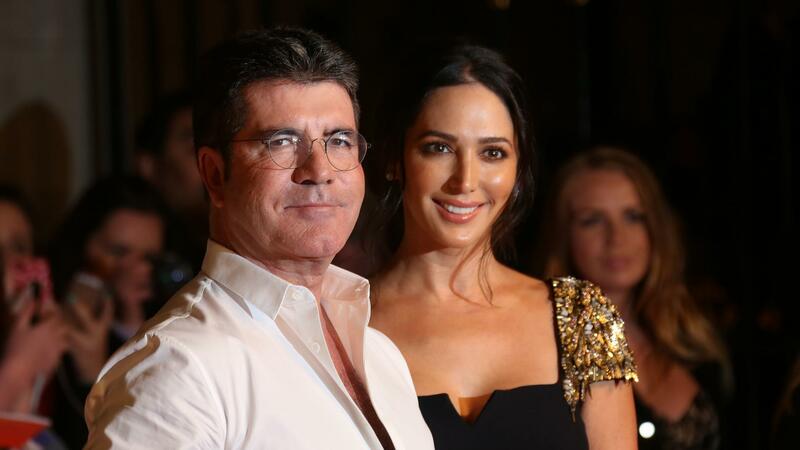 However, Cowell still sees himself as a great dad and he is happy he is able to do whatever his son needs. According to People, he explained that becoming a dad at 55 may be the best time to do it. The former X Factor and American Idol judge seems to have a new focus in life and he said he would consider having more kids in the future. Although he and baby mama, Lauren Silverman, aren’t married, Cowell said he has considered it.